At Lake Norman Pool and Spa, we realized many years ago that our competitors were always anxious to take your money for a new pool or spa, but getting them to come back to your house for service work was a different story. For that reason, we have always and will continue to make service and ongoing maintenance a priority. 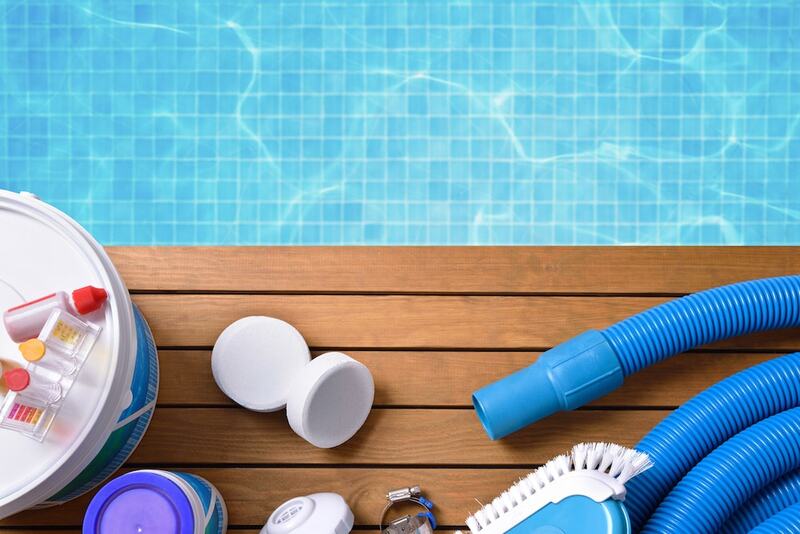 Lake Norman Pool and Spa is your service professional, with factory trained technicians ready to tackle any pool or spa problem or simply keep your pool clean from week to week. This survey was conducted from Septembet 26th through October 8th, 2017. The majority of respondents were "year-round" route maintenance customers.